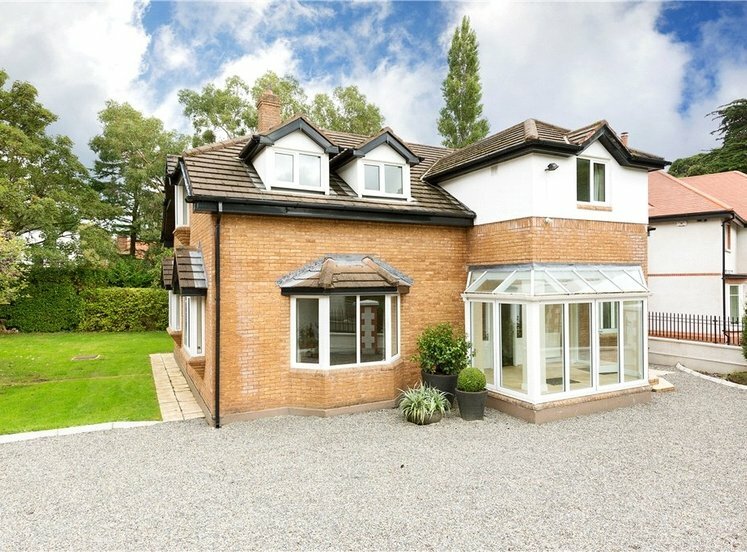 An outstanding detached family home enjoying beautifully proportioned light filled accommodation overlooking private landscaped grounds (approx. 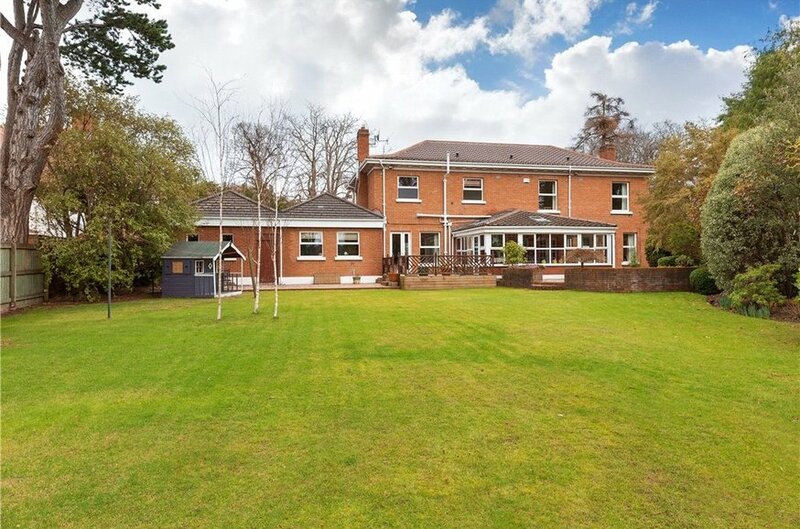 0.4 acre / 0.17 ha), ideally positioned on the south western side of the prestigious Brighton Road. 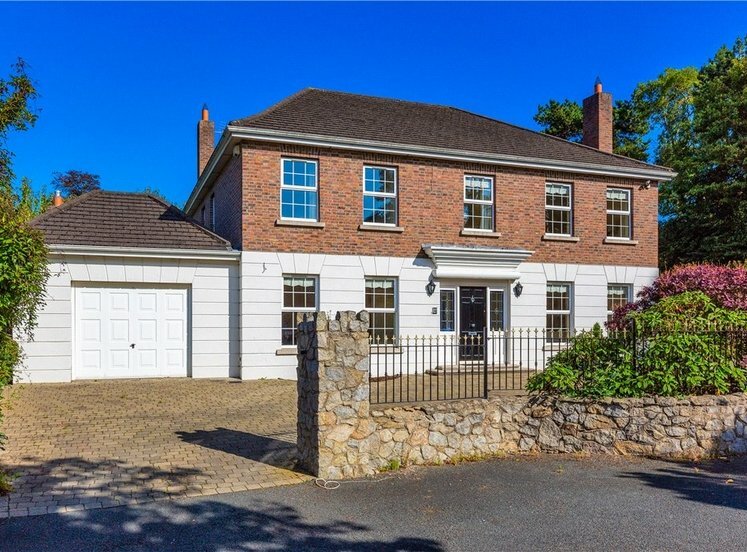 The accommodation extends to an impressive 360 sq.m / 3,875 sq.ft with the principal living accommodation running along the rear of the property providing a sunny south westerly aspect opening onto a large timber deck providing delightful views of the tranquil grounds & the Dublin Mountains beyond. 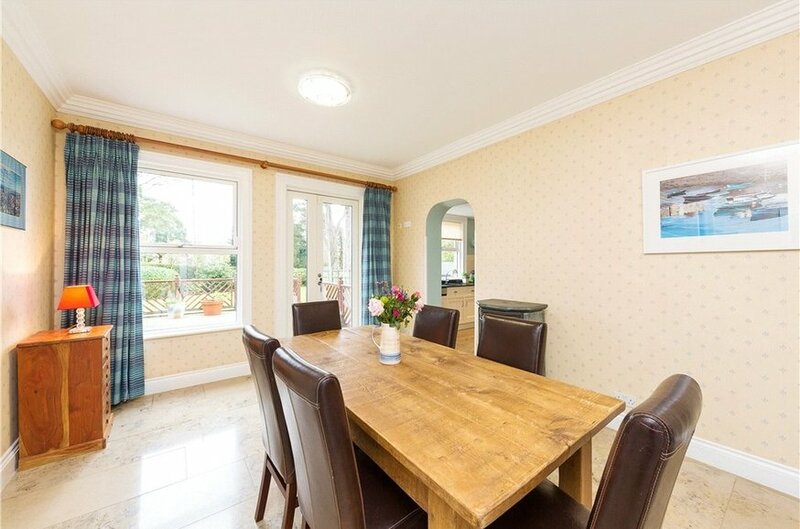 The superbly appointed kitchen and dining room lead to a large living room and sunroom. 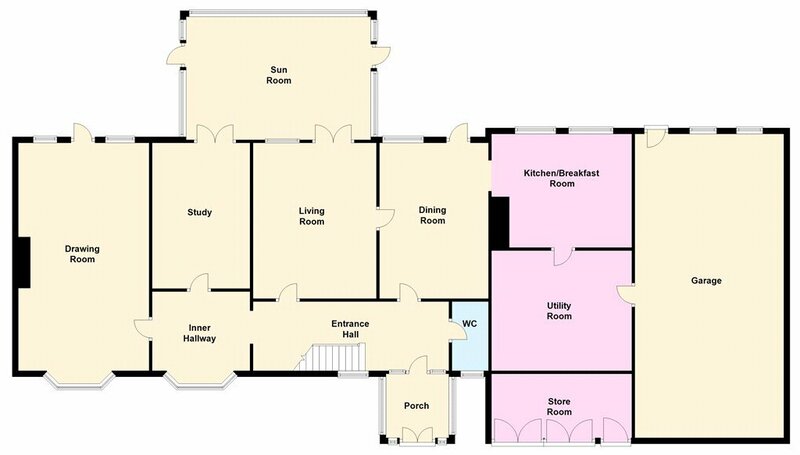 The ground floor accommodation further includes a drawing room, fully fitted study, utility room, downstarirs w.c and large garage. 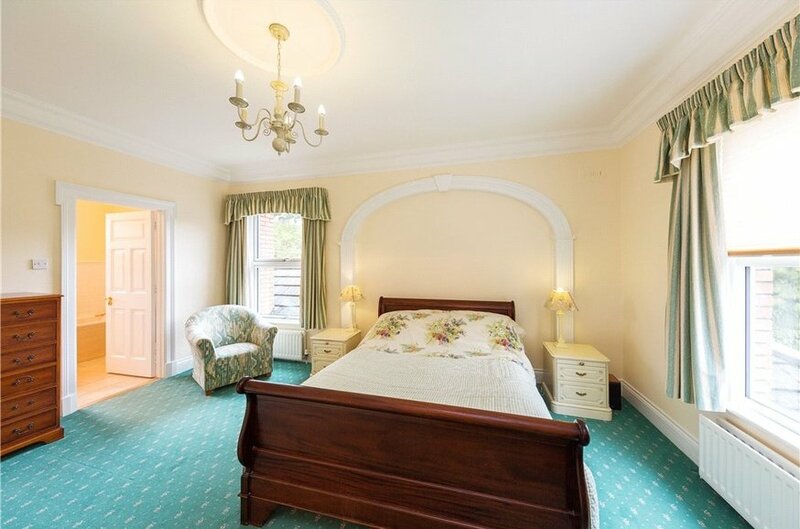 On the first floor there are four bedrooms (3 en-suites) including a magnificent master suite and family bathroom. 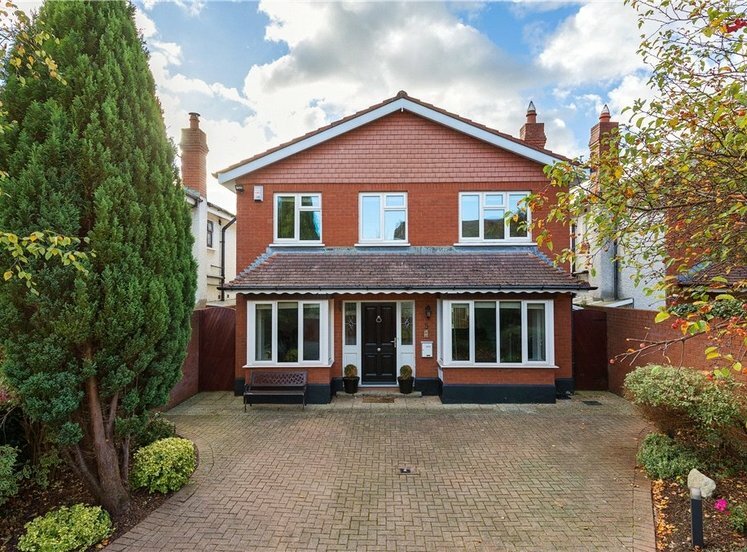 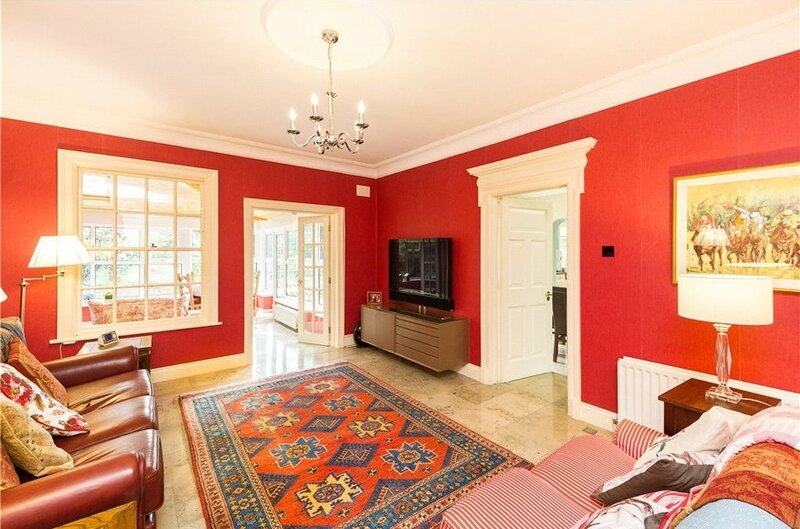 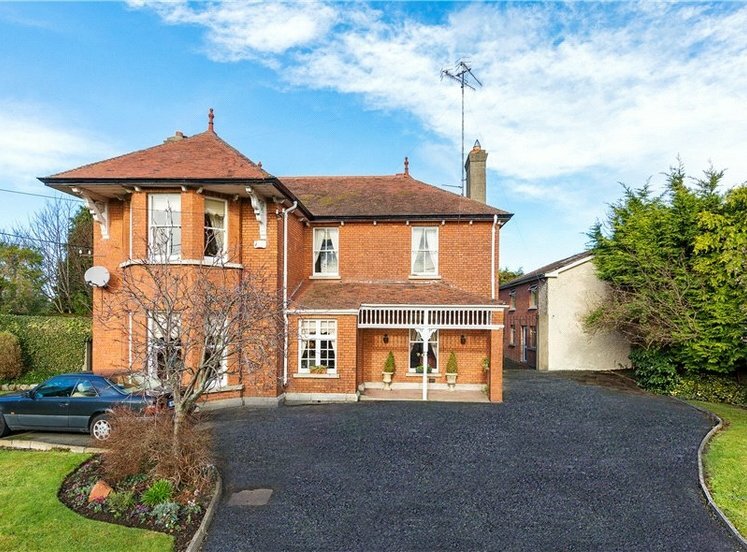 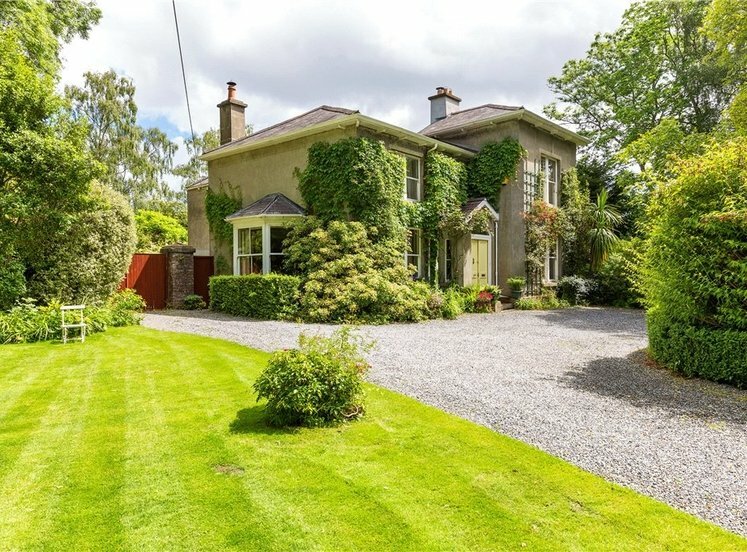 Kildrum is situated in the heart of the leafy suburb of Foxrock enjoying a peaceful setting on the much envied Brighton Road and is but a short walk to the village with select shops and restaurants. 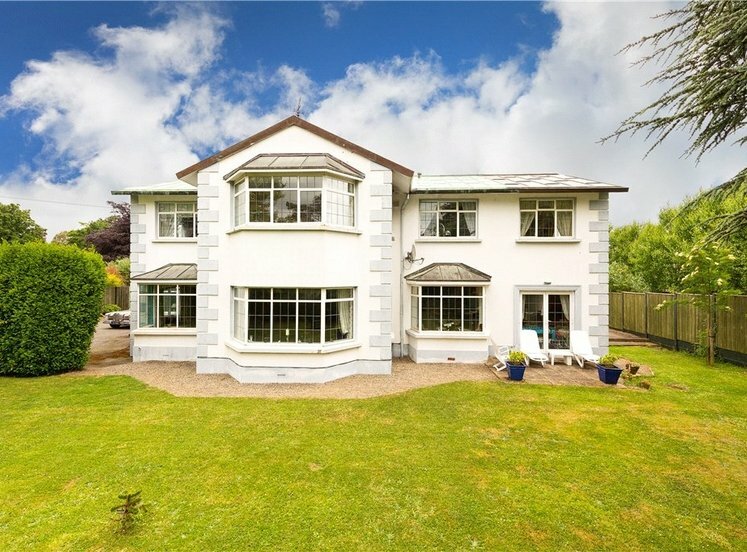 The property is just two minutes’ drive from the M50 and is within easy access of the Luas at Carrickmines. 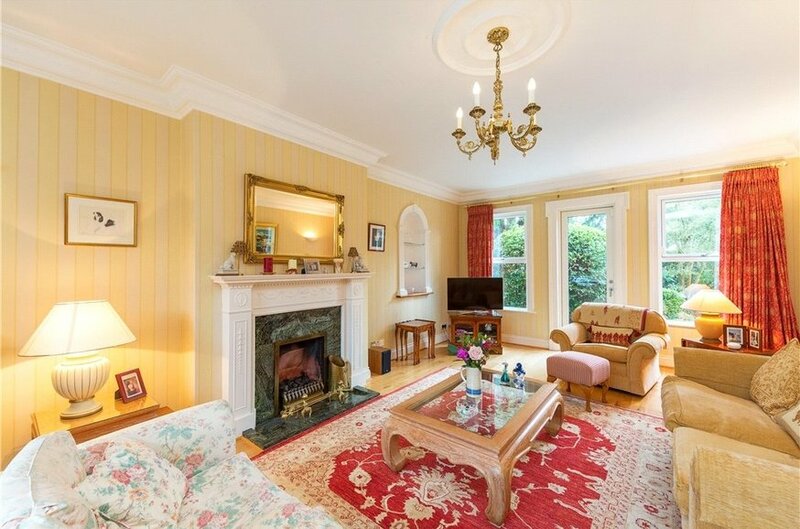 Amenities in the local area are plentiful with numerous golf clubs, local shops and restaurants as well as the Carrickmines Lawn Tennis club, Leopardstown Racecourse and for those with shopping in mind Dundrum Town Centre is within easy access. 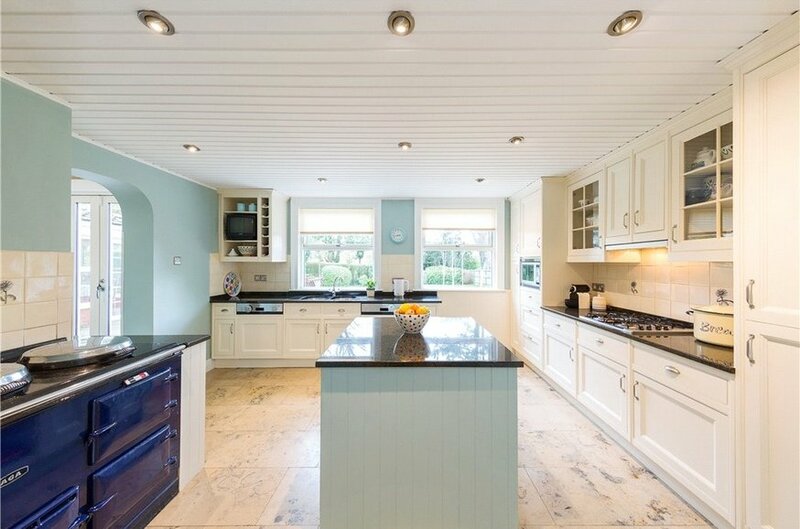 comprising cabinet whb, wc, tiled floor and ceiling coving. 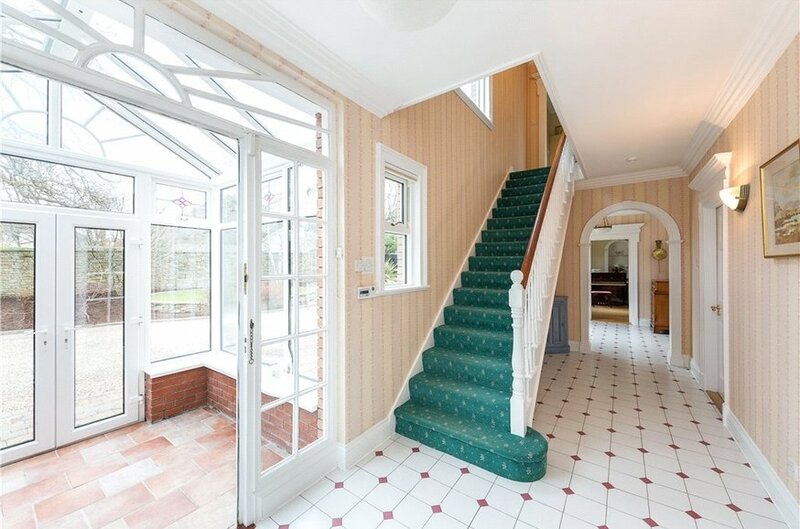 with central vacuum system, electric up-and-over door and door to rear garden. 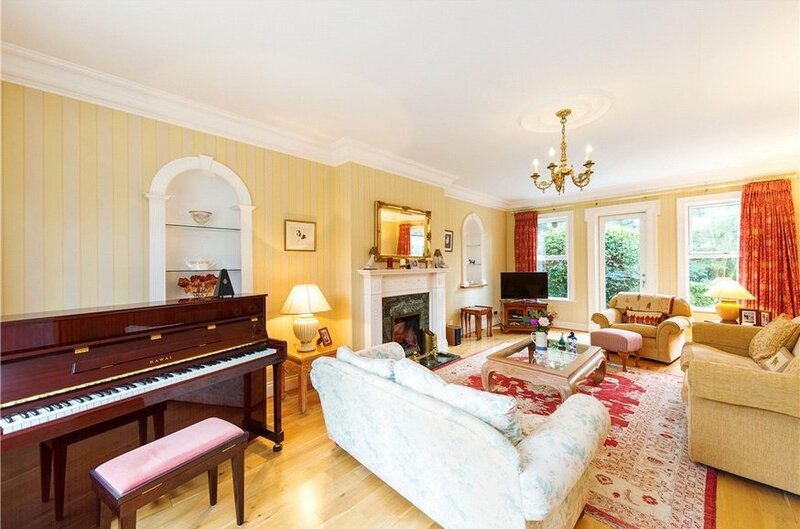 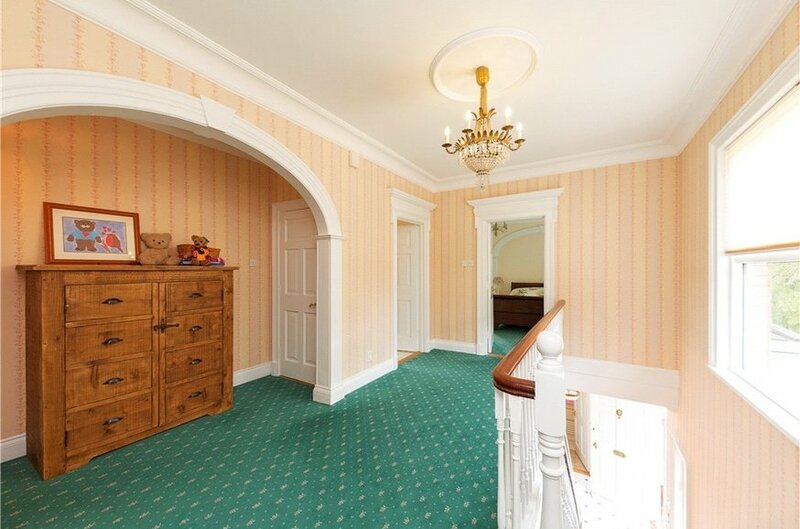 with solid oak timber flooring, attractive marble fireplace with marble hearth and timber surround and gas coal effect fire, ceiling coving, centre rose, picture window overlooking front, windows overlooking rear and patio door to rear garden. 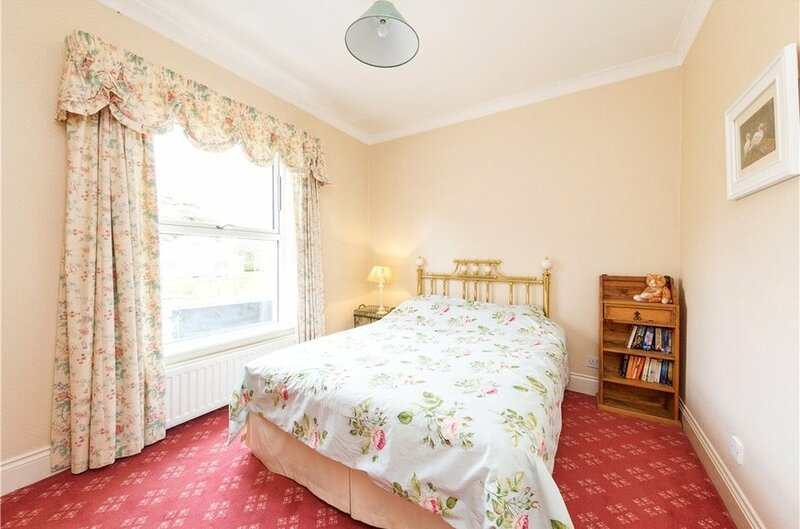 with window overlooking rear, double basins, wc, bath and separate double shower, tiled floor and part-tiled walls. 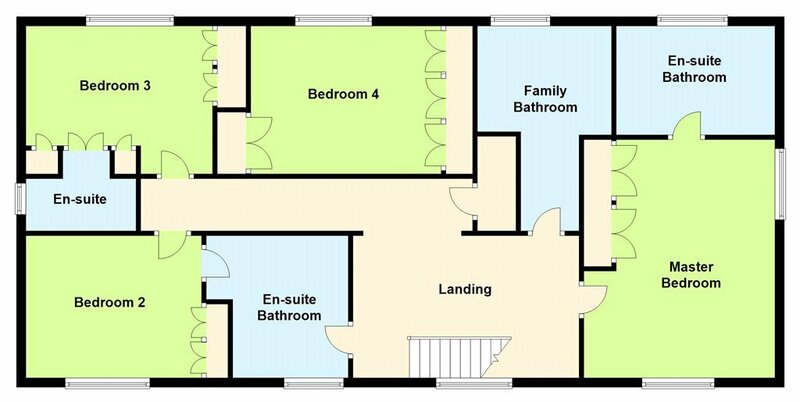 comprising bidet, wc, cabinet whb, step-in shower, built-in press units, towel rail, tiled floor, part-tiled walls and recessed lighting. 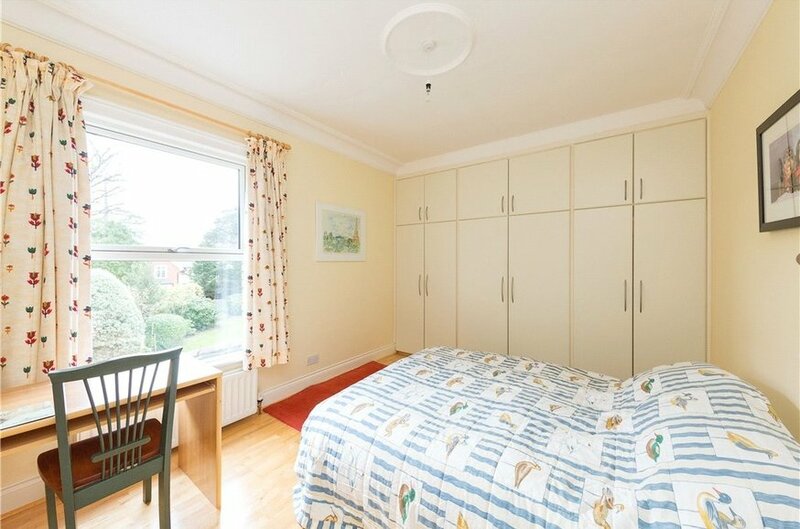 with a range of floor-to-ceiling built-in fitted wardrobes, ceiling coving, centre rose and picture window overlooking rear garden. 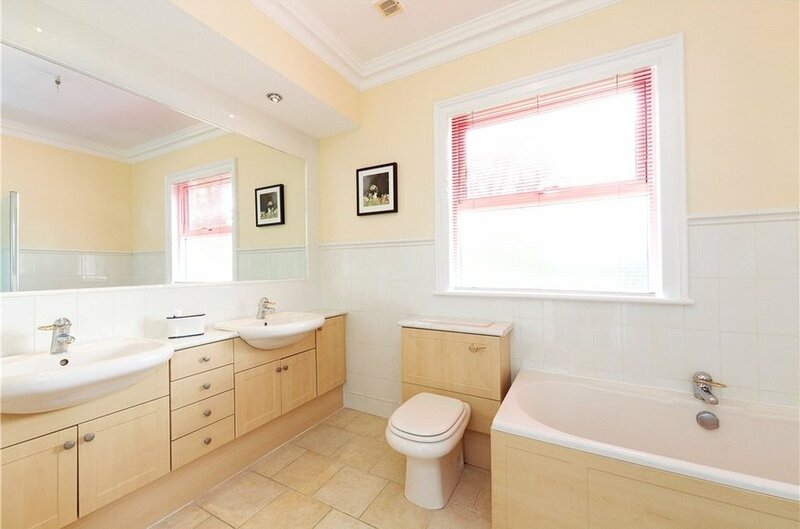 comprising cabinet whb, wc, step-in shower, tiled floor and tiled walls. 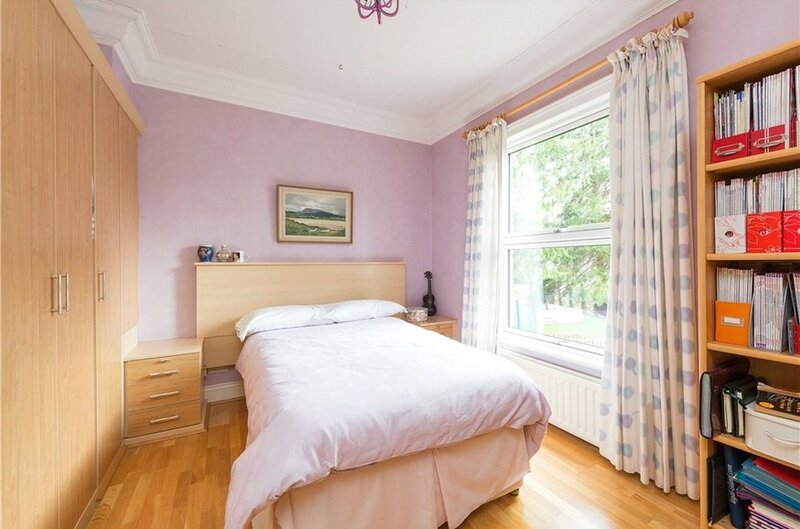 with cabinet whb, wc, step-in shower, towel rail, part-tiled walls and tiled floor. 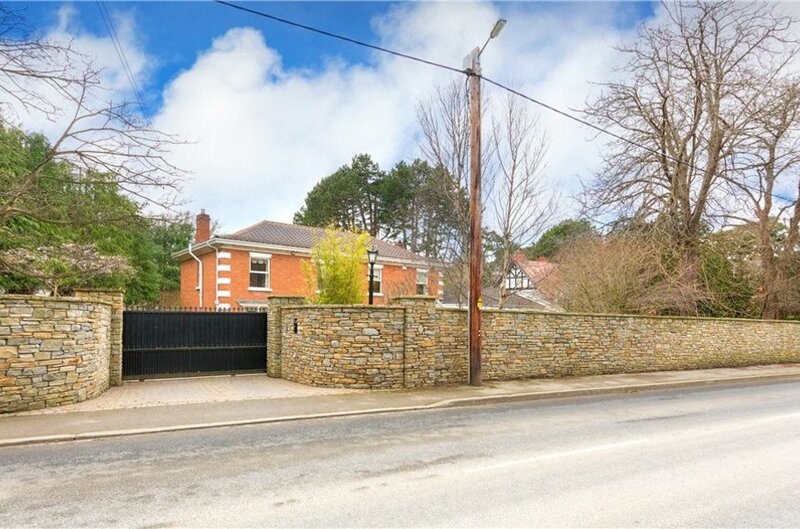 As previously mentioned Kildrum stands on approx. 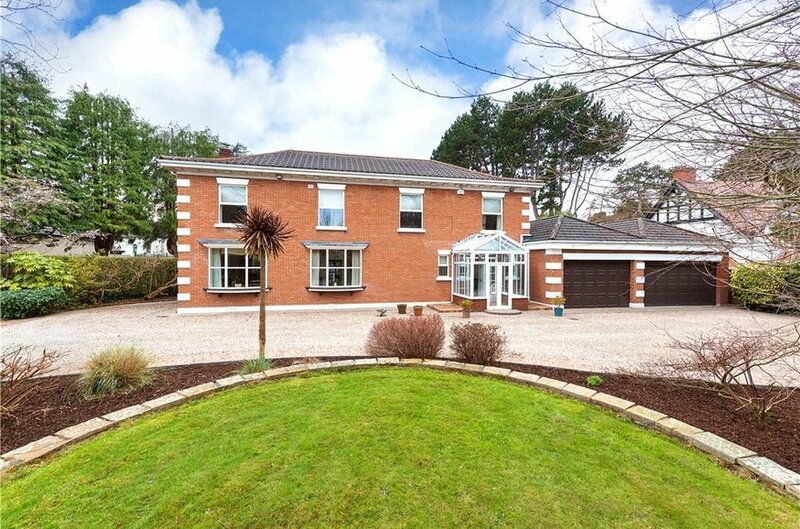 0.4 acre (0.17 ha) on beautifully landscaped south west facing grounds. 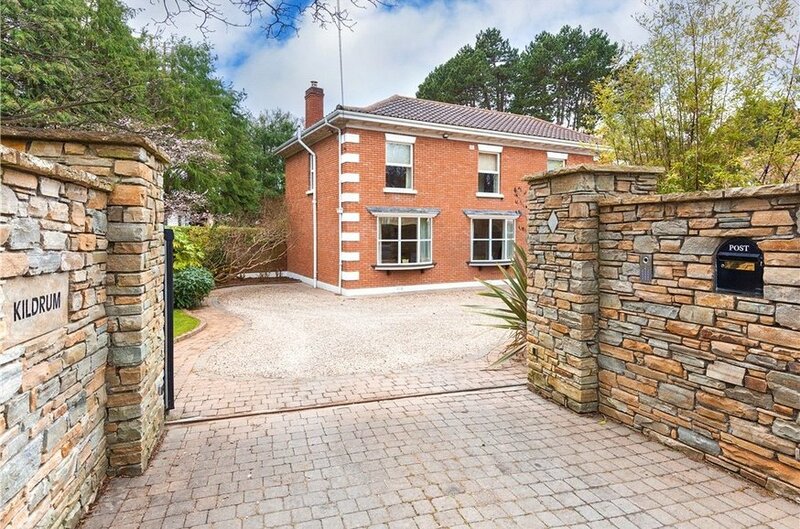 A particular feature to the property is the very fine Donegal stone wall on Brighton Road offering immense privacy and seclusion. 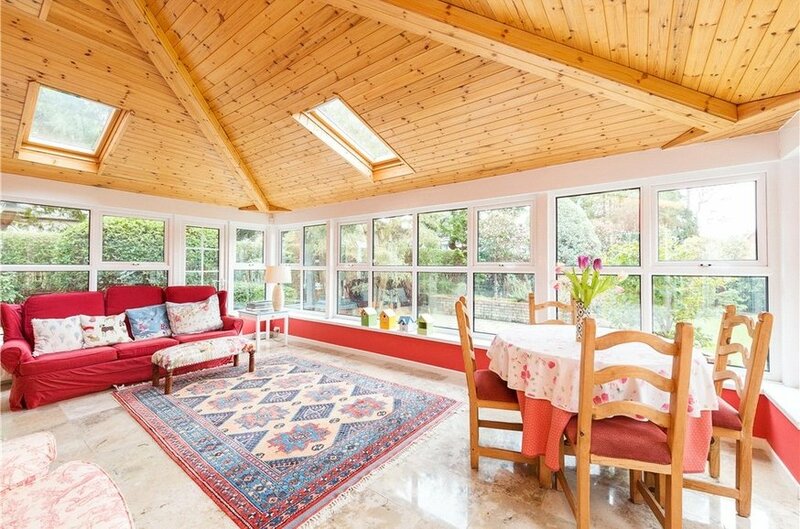 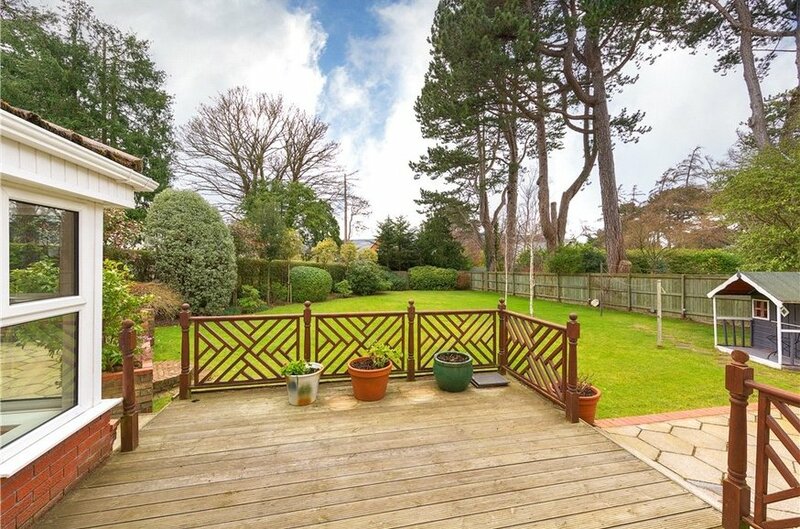 To the rear there is a landscaped garden with large lawn, timber deck and mature planting looking towards the Dublin Mountains.